Albuquerque, NM (September 2010) – American Clay Enterprises, Inc. is proud to announce the winners of its 2nd annual Makeover Contest! Selena Hoit from Hayden, ID is the Grand Prize winner and the Honorable Mention winner for Professional category and Michele Kolb from Nantucket, MA is the Grand Prize winner for the Do-It-Yourself (DIY) category. The submission period began April 15, 2010 and ended July 15, 2010. Professionals and DIY-ers submitted projects in their respective categories to show off their remodeling and renovating skills using American Clay’s award-winning, patented, all-natural earth plasters to re-do a room. This year’s contest attracted four leaders in the green building field as judges: Mary Cordaro, President of Mary Cordaro Inc. a certified Bau-Biologist; Eric Corey Freed, LEED AP, Hon. FIGP, author, green building expert and Principal of organicARCHITECT; Kelly LaPlante, leading eco-interior designer and founder of Standard Magazine; and Danny Lipford, home improvement expert and Host and Executive Producer of the Emmy-nominated television showToday’s Homeowner with Danny Lipford®. American Clay CEO Croft Elsaesser also participated as a judge. Selina Hoit, Professional, Grand Prize-"After"
Michele Kolb, DIY, Grand Prize-"Before"
Michele Kolb renovated a historic 1747 Nantucket house, the first LEED (gold or silver, TBD) certified historic house renovation on Nantucket. 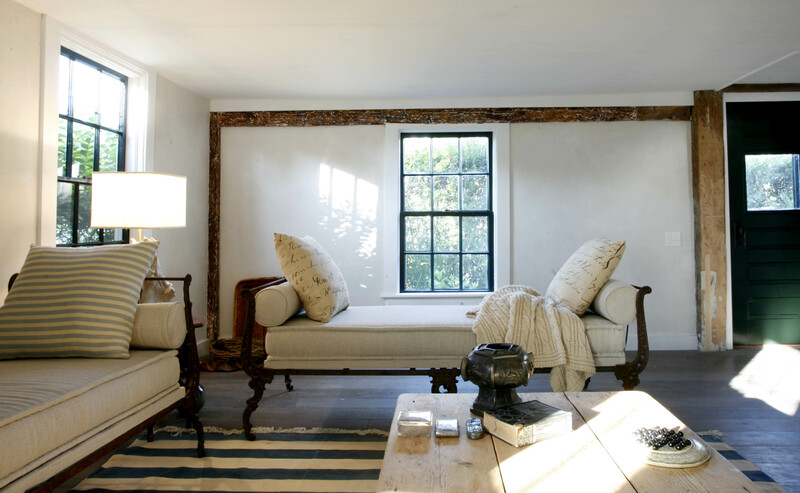 She installed American Clay walls in Porcelina’s Sugarloaf White with a lime wash to resemble what the original 1747 walls may have looked like and to achieve LEED points for healthy air and recycled products. 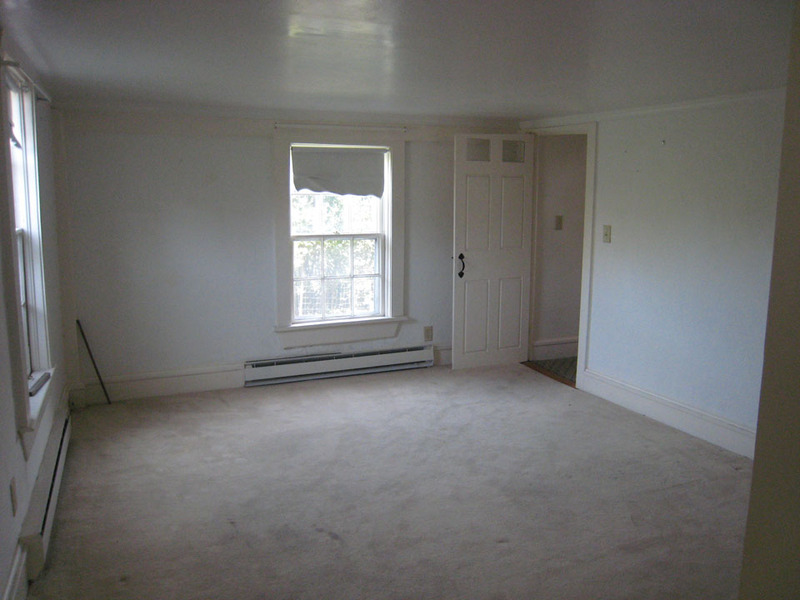 It was used in the living room, bath, stairway, and master and children’s bedrooms. Judge Kelly LaPlante selected a few shots of this house to publish in her debut issue of her new online publication, Standard Magazine. “The winners showcased what I love about American Clay in the first place – a gorgeous, healthy finish that brings a room to life,” wrote Eric Corey Freed. Michele Kolb, DIY, Grand Prize-"After"
remodel of their Lake Havasu vacation home. After initially using American Clay for the ceiling between beams, they say, “it turned out even more beautiful than we expected” and expanded their use to all the walls in their kitchen, living room, entry and informal eating area. Submissions for each project were judged based on aesthetics, quality of application, and overall creativity in the use of American Clay. Prizes differ for professionals and DIYers. The Professional Grand Prize winner will receive $1,000 toward their choice of local advertising OR a private artist training class by American Clay’s professional staff and $500 worth of product; the Runner-up will receive $500 of local advertising OR $500 worth of product. The DIY Grand Prize winner can select either $1000 worth of American Clay product OR $500 cash; and the Runner-up can choose to receive either $500 of American Clay product OR $250 cash. A press release will be serviced to national and regional media announcing the winners with an image of their rooms. 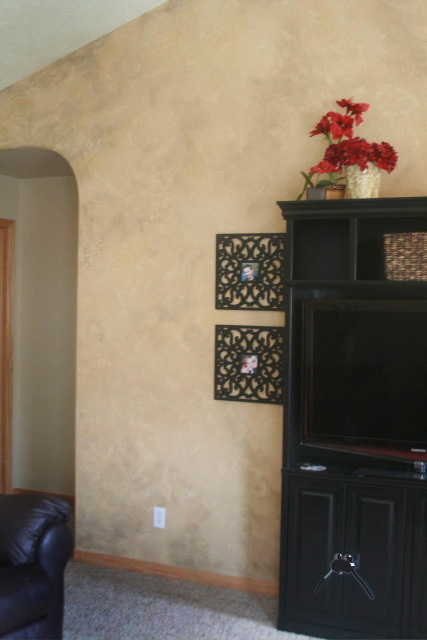 American Clay Enterprises, Inc., based in Albuquerque, NM, produces patented, award-winning, all-natural interior wall finishing products. Their Earth Plasters and the commercial ENJARRE single coat plaster are a unique combination of clays, aggregates and natural pigments that offer builders and consumers a natural and elegant option. There is no off-gassing nor inherent waste on-site. The plasters contain zero VOCs, are non-flammable, are mold resisting (without toxic fungicides), absorb odors, provide temperature and humidity buffering, repair/clean easily and come in recyclable packaging. American Clay, with an extremely low carbon footprint, is uniquely manufactured in the U.S. and made of materials found in the U.S. The product and various workshops are available through their New Mexico office or through one of the growing number of retailers and distributors across the U.S. The website, www.americanclay.com, offers information on products, ordering, technical specifications, product application and additional resources and links. This entry was posted on September 15, 2010 at 6:01 pm and is filed under Green Design / Living, Interior Design. You can follow any responses to this entry through the RSS 2.0 feed. You can leave a response, or trackback from your own site. Congratulations to the winners, excellent work! Much appreciated. It was a really fun project. Selina Hoit’s work is awesome! Much appreciated. It was a fun project.